No matter how big or small, Inter-Tech can fix it all. Give us a call today and let us get your baby looking great again. This quick-repair method can rapidly transform your vehicle’s body. It can erase hail damage and door dings like magic. 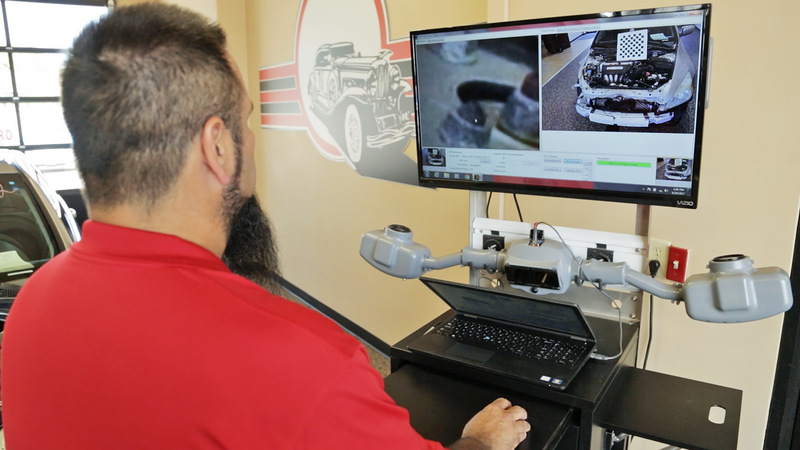 Trust your local body shop, Inter-Tech collision centers, to make sure the color matching process is done right, the first time. 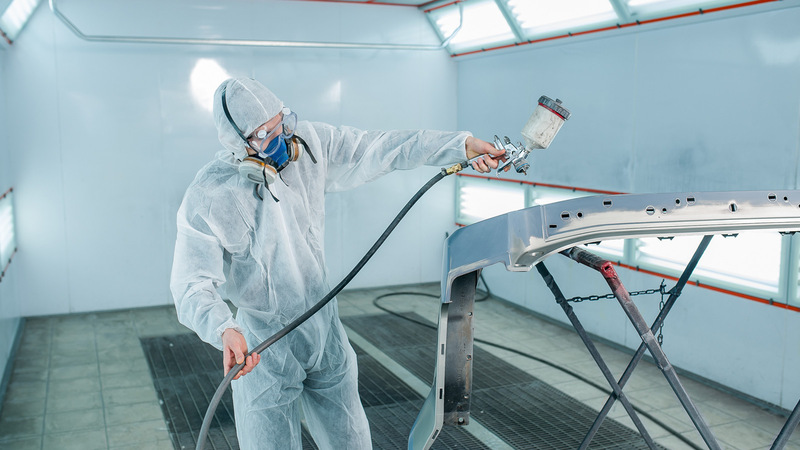 We have repaired countless frames over the years, and have been able to get those vehicles back on the road, looking good, and performing well, which is most important of all. 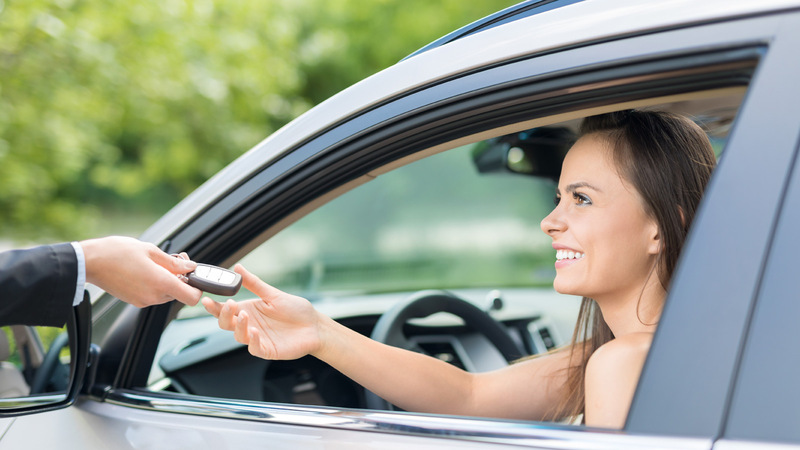 We are experts at working with insurance companies and rental car services around town to make sure you are never without a set of wheels. 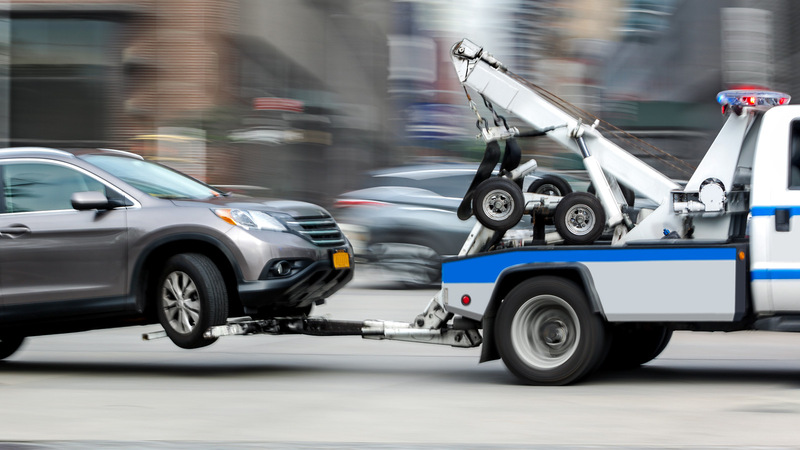 We can assist you in getting your car towed to one of our convenient locations to get repairs underway as soon as possible. 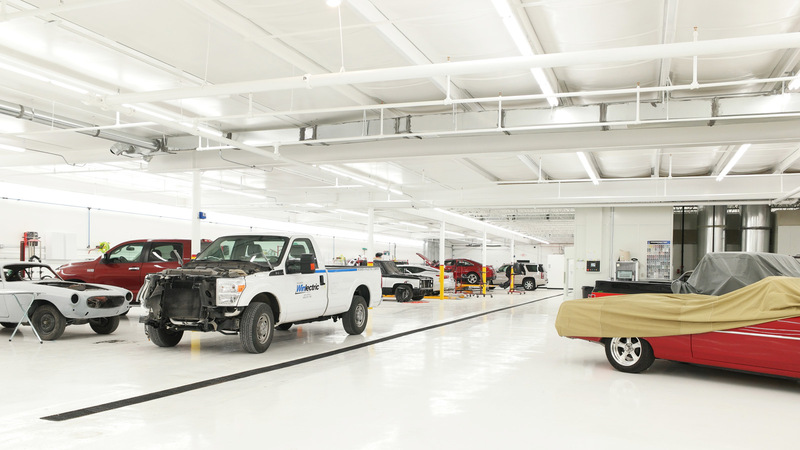 Inter-Tech is a direct repair facility. This means we are pre-approved to handle your repair so you don’t have to shop around.